The International Brotherhood of Boilermakers Lodge 146 is sad to announce the passing of Brother William Fosti. 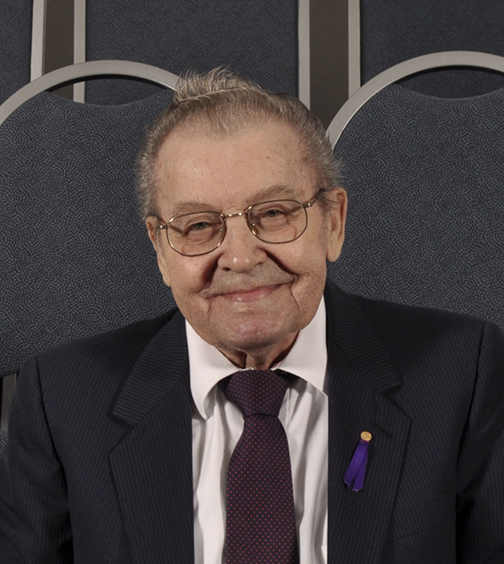 Brother Fosti passed away on August 10th 2015, at the age of 82. He had been a member of the Boilermaker Union Lodge 146 for 62 years. Memorial Service will be held Monday August 17th at 11:00 am at the Connelly-McKinley St. Albert Chapel – 9 Muir Drive, St Albert. Memorial Donations may be made in Bill’s name to Kidney Foundation of Canada, 11227 Jasper Avenue, Suite 202, Edmonton, Alberta T5K 0L5.